Is the Future of AAdvantage Secure? When several travel blogs reported that the current head of AAdvantage, Suzanne Rubin, would continue in that position following the American-US Airways merger, there was a collective sigh of relief from the frequent flyer community. The future of the world’s first modern mileage program, and one of the most consistently innovative and dependable, was assured. The optimism may be premature. It is indeed a plus for the program that Rubin remains in place. But the future of AAdvantage will ultimately be determined by Rubin’s bosses. And their roots are firmly in the US Airways camp. In her new position as VP – Insights and Customer Loyalty, which includes oversight of the AAdvantage program, she will report to Andrew Nocella, Sr. VP and Chief Marketing Officer, currently with US Airways. And of course, at the top of the organizational pyramid will be current US Airways chief Doug Parker, whose hunger and tenacity are mostly responsible for navigating the merger through a minefield of obstacles and resistance. In the end, it will be Parker’s vision of the AAdvantage program, not Rubin’s, that will prevail. As I’ve argued elsewhere, AAdvantage and Dividend Miles have been managed with very different goals and strategies. AAdvantage treats loyalty as a long-term investment, where Dividend Miles is treated as a cost that must be offset with higher revenues and fees. Dividend Miles, for example, charges $25 simply to issue an award ticket, the only major airline to do so. On the other hand, Dividend Miles is the industry leader in selling heavily discounted miles. But AAdvantage features better award-seat availability. Different program personalities, different behavior. The new AAdvantage won’t be all things to all people. It can’t be. What it will be will depend on which of several competing visions wins out. Having Rubin’s in the mix is a plus, but it’s way too soon to assume that the new program will be more like the old AAdvantage than it will be like Dividend Miles. We won’t know for sure until Doug Parker weighs in. 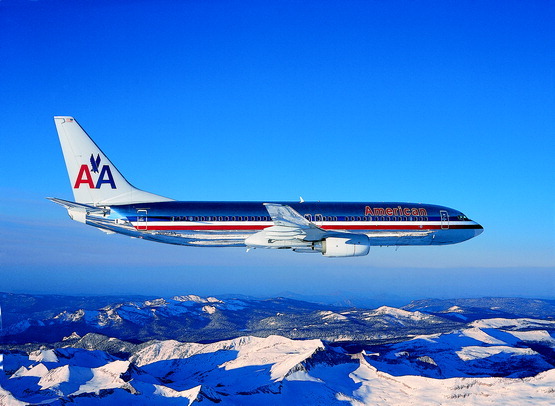 The future of the AAdvantage program is very much up in the air. Are you optimistic or pessimistic about the future of AAdvantage?